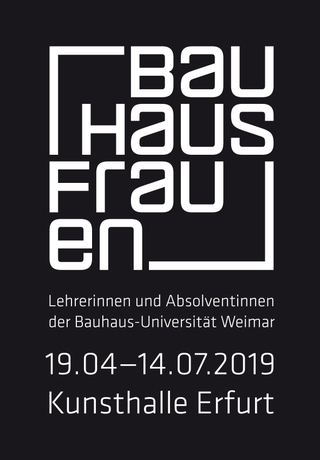 Honored to be part of the Bauhausfrauen/ Women of the Bauhaus exhibition at the Kunsthalle Erfurt together with other inspiring artists, designers and teachers from the Bauhaus-Universität Weimar. Many thanks to the team of the Kunsthalle Erfurt especially to curator Susanne Knorr. 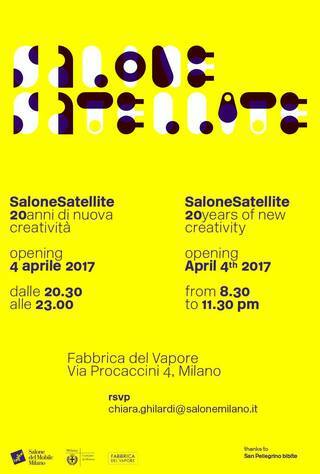 For its 20th anniversary celebration an anthology of pieces from the Satellite’s history from the very beginning in 1998 up until today will be presented within a major exhibition at the Fabbrica del Vapore. My furniture Beaugars was selected as part of the exhibition. COTTO Another Perspective 4 invites eight groups of designers and architects from six countries, together with COTTO’s Creative Design Office, to explore various design perspectives of nine different forms that can be applied to the Patchwork Collection in a harmonious yet fun and lively way while also pursuing each designer’s own interest and expertise. 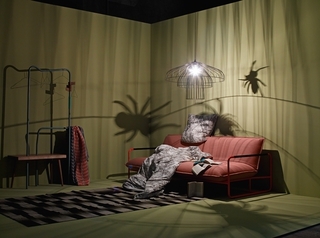 The Patchwork collection, a design by Piero Lissoni, was launched during the Milan Design Week 2015. The group exhibition shows a range of products and furniture that represents the designers shared occupation with contemporary design and manufacturing technology. 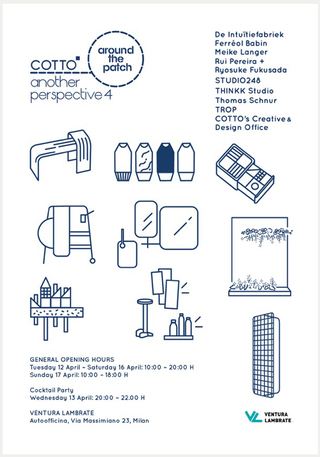 In the exhibition Objects in between, eleven designers show their own personal perception on the in between. They work with contexts which they have set themselves. This means that every product provides an individual opinion and at the same time lies between a personal point of view and a product suggestion. 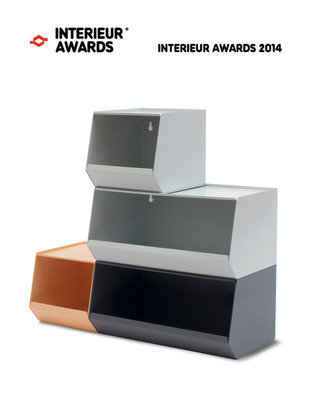 Many thanks to the Jury for selecting SALUT as one of the 20 winning products at the Interieur Awards 2014! 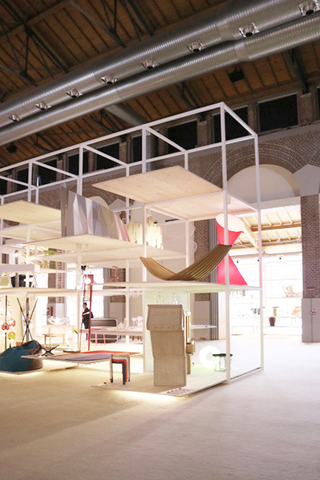 SALUT was selected out of over 230 entries and will be presented during the Biennale Interieur in Kortrijk in October 2014. 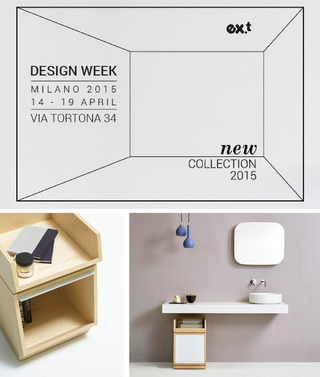 "Warte, bis es dunkel wird..."
I'm exhibiting my latest products and prototypes at the Salone Satellite together with product designer Karoline Fesser. Happy to see you in Milan! 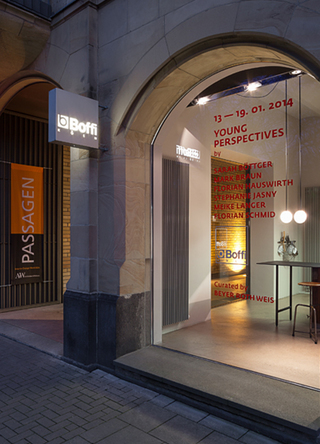 My latest prototype BLANCHE will be shown in the exhibition YOUNG PERSPECTIVES at the Boffi showroom during Passagen/imm cologne 2014. 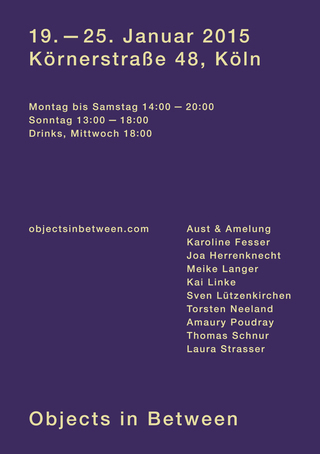 BLANCHE will be presented amongst projects by Sarah Böttger, Mark Braun, Florian Hauswirth, Stephanie Jasny and Florian Schmid. Curated and designed BY BEYER ROTH WEIS. 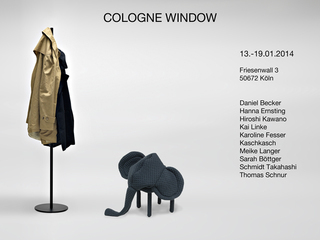 The Cologne Window shows products by Daniel Becker, Hanna Ernsting, Kai Linke, Karoline Fesser, Kaschkasch, Sarah Böttger, Schmidt Takahashi, Thomas Schnur, Hiroshi Kawano and me. 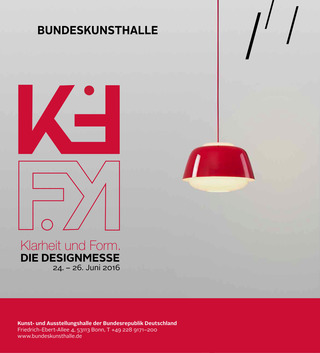 On show will be prototypes ready for production as well as products already on the market in the fields of furniture, light, accessories and fashion.